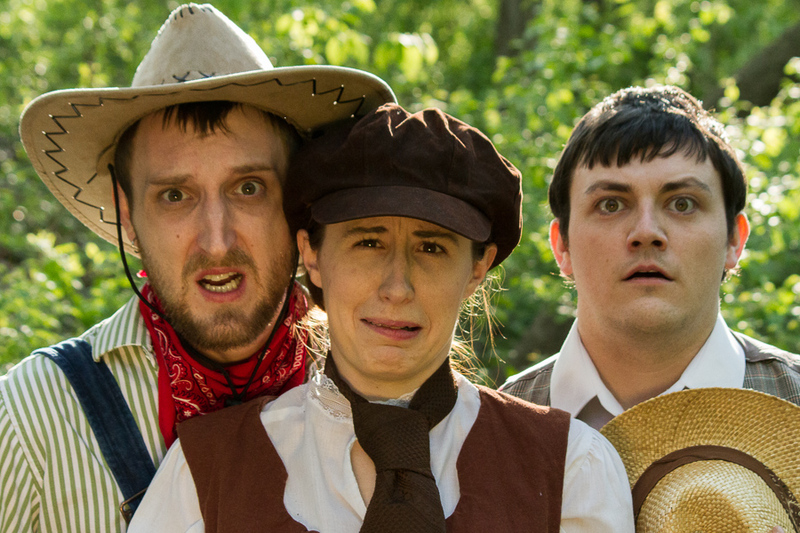 Set against the backdrop of the 1896 Yukon Gold Rush, The Two Gentlemen of Verona features prospectors, saloon gals, and outlaws in a search for love and fortune. This family-friendly, 90-minute version of The Two Gentlemen of Verona is a great introduction to Shakespeare as well as a new take on a classic comedy. Patrons are encouraged to bring picnics, blankets and/or chairs to this outdoor production. Except as noted, all shows start at 5:00 p.m. and are FREE.